Jessica E. Slavin | Averbeck, Hammer, & Slavin, S.C.
A large portion of Jessica Slavin's practice is devoted to advising injured clients and helping them get the compensation they deserve. She also handles other litigation matters, including real estate, probate, and insurance coverage disputes. 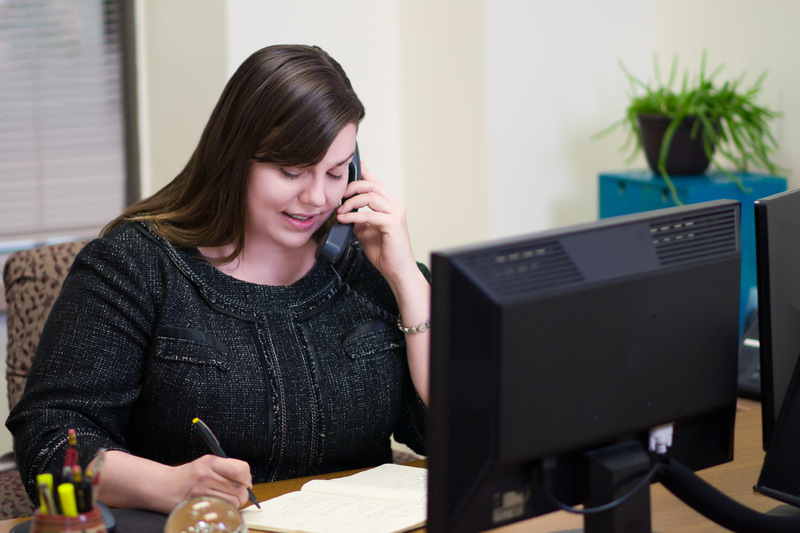 Jessica has work experience in Wisconsin state appellate courts, so she can advise clients about their appeal rights and likely outcomes on appeal. Attorney Slavin also helps clients with real estate and business transactions, probate, and estate planning matters. Jessica Slavin graduated from the University of Minnesota Law School in 1998, and after a clerkship at the Wisconsin Supreme Court, she was a litigator at Foley & Lardner in Milwaukee. She spent ten years teaching legal skills at Marquette University, and two years clerking for Chief Judge Richard Brown at the Wisconsin Court of Appeals, before returning to active law practice in 2015. 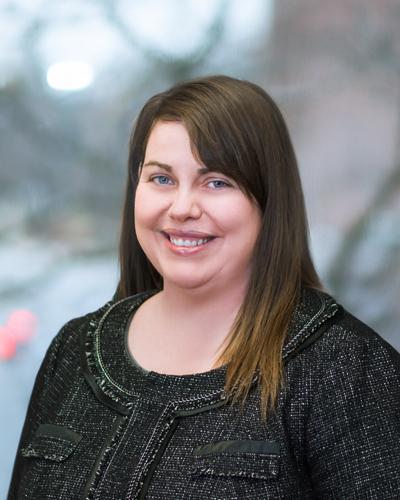 Jessica and her family have relocated to Fond du Lac, where she serves as a Member of the Fond du Lac County Traffic Safety Commission and is President-Elect of the Fond du Lac County Bar Association for 2020.